Raised in South Africa and educated in some of the finest Yeshivas in Israel, England, New York, and Australia, Rabbi Dovid Vigler strives to share the beauty and depth of Judaism in a clear, conversational and down-to-earth manner. Whether in private counseling, in his popular Torah classes or to his thousands of weekly listeners on five radio stations that syndicate Schmooze Radio, he reaches out to every Jew with unconditional love, patience, and compassion. His weekly podcasts are broadcast on the world’s largest Jewish website Chabad.org. 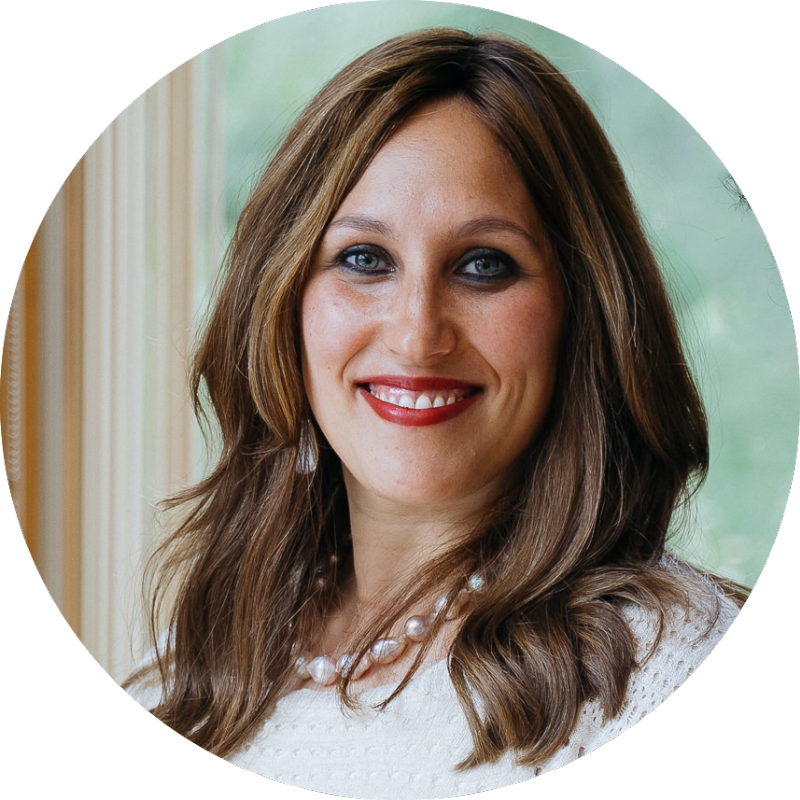 Having studied in Italy, Israel, and New York, and fluent in five languages, Rebbetzin Chana brings a rare blend of eclectic and sophisticated taste, motivational speaking talent, and a warm personality to her service as the powerful visionary behind our dynamic community.  In addition to serving as co-Founder and Spiritual Leader of the Shul, she takes great pride in lovingly raising the eight Vigler children, counseling ladies from all walks of life, and serving countless guests in their home and at the Shul. She embodies the truth that a Jewish woman can be both dazzling and empowering. She and her husband stand as one, caring for both their own family and the wider Jewish community, which they view as their family too! Rabbi Leibel serves as Chazzan of the Shul each Shabbos, inspiring the community with meaningful melody and soul-stirring tunes. 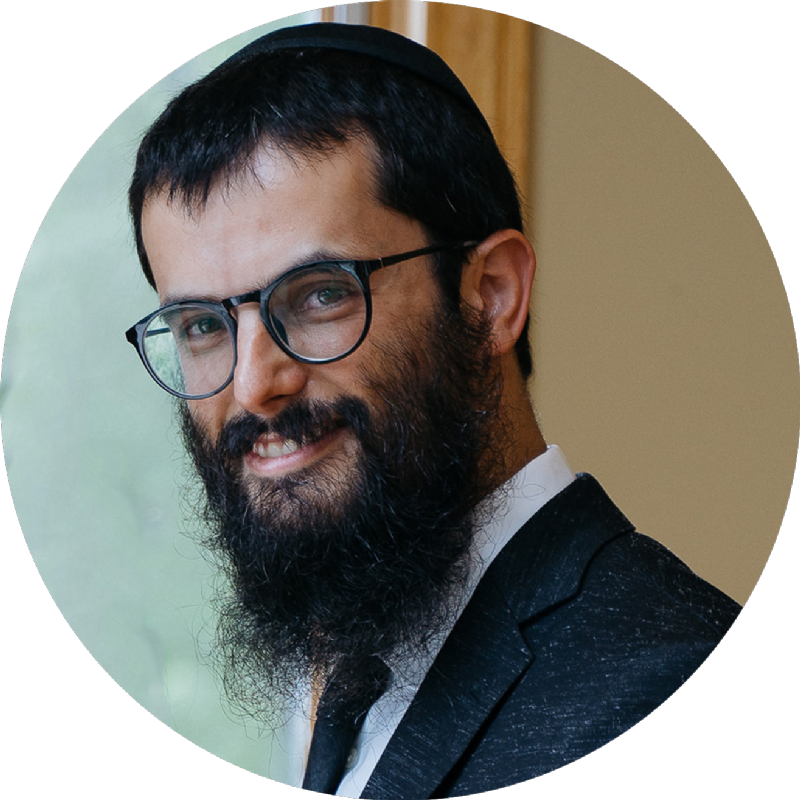 Rabbinically certified and with a strong background in Torah studies, Rabbi Leibel is the perfect associate Rabbi and a strong support and asset to the shul. Radiating grace and elegance, Ashley is the first person you’ll meet when you visit or call the Shul. Managing the office of our Shul is no easy task, but Ashley’s organizational skills, cool temperament, and commitment to make us thrive make it look easy! Born in Detroit, Shelly surmounts every challenge as she leads the Shul's Kiddush Committee with grace and elegance, creating a beautiful, delicious and nutritious Kiddush every single Shabbos and Holiday at the Shul. With patience and expertise she can customize each Kiddush to suit the taste and budget of each Kiddush sponsor. Her charm and compassion have earned her the love of the community as she makes our Shul the "it" destination in the area! Few are as committed to the success and smooth functioning of the Shul as Michael Paolercio, a living legend in our midst. Between serving as Chairman of our annual Trump International Chabad Golf Classic and the Shul’s Finance and Fundraising Committee, Michael spends days and nights ensuring that our Shul will shine, quite literally, as a light in the community!